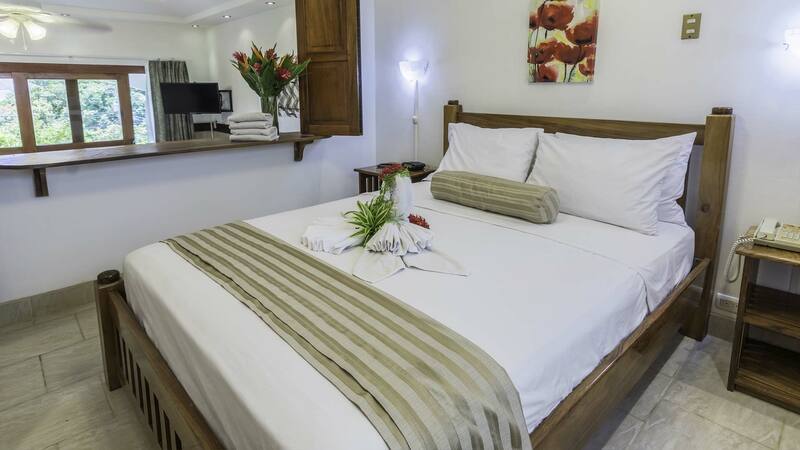 The Tropical suite is a place which you can call home. This suite has a beautiful ocean view, private patio and is perfect for surfers and families looking for a place to relax in comfort. Tropical Suite is available for selected dates.